Home » General Knowledge » Difference between 32 and 64 bit architecture, Which one you should choose? Difference between 32 and 64 bit architecture, Which one you should choose? 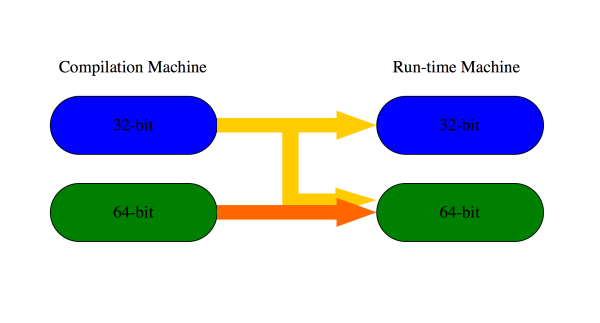 The tendency of a computer’s processor to deal with information on RAM (random access memory) depends upon 32 bit and 64 bit version of Windows. 64 bit version can handle more RAM and apps than 32 bit. 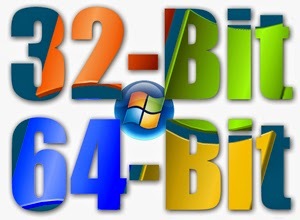 32-bit or 64-bit, What to choose and Why? Enhanced security features like Kernel p@tch Protection, support for hardware-backed data execution protection, mandatory driver signing, removal of support for 32-bit drivers and removal of the 16-bit subsystem available. Most of new software and hardware are supported by 64-bit version. Check compatibility status of your software and devices.